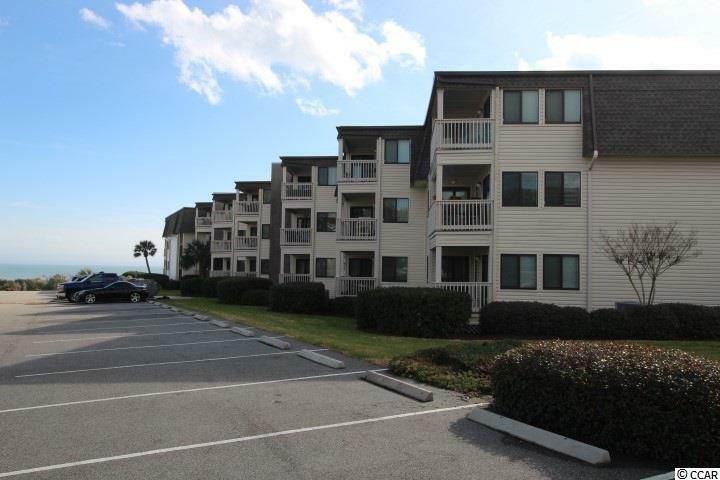 Looking for a totally renovated 2BR/2BA in the Ocean Forest Villas, this is it! So many upgrades and features to list. 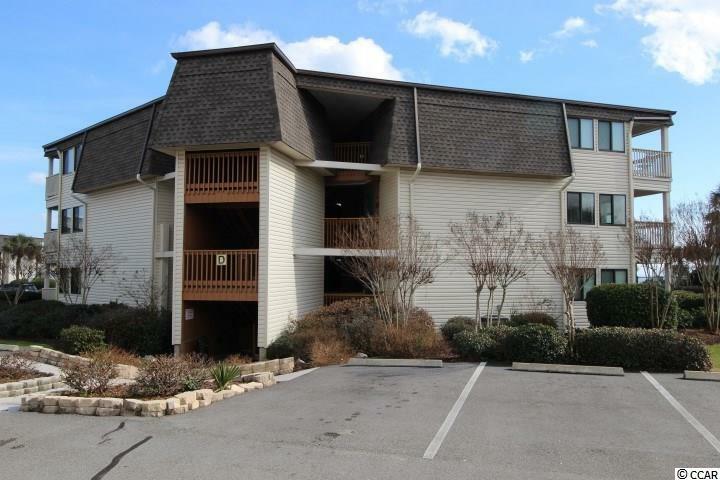 Updated with a central HVAC system, instant hot water heater, all new outlets, rarely found washer/dryer in the condo! Custom designed and built kitchen with solid wood cabinets, just painted a bright white, granite countertops, stainless steel upscale appliances and more cabinet spacing than you will find in any OFVillas condo. The bathrooms have also been totally updated, this is ready for a great second home, high producing rental or primary residence. 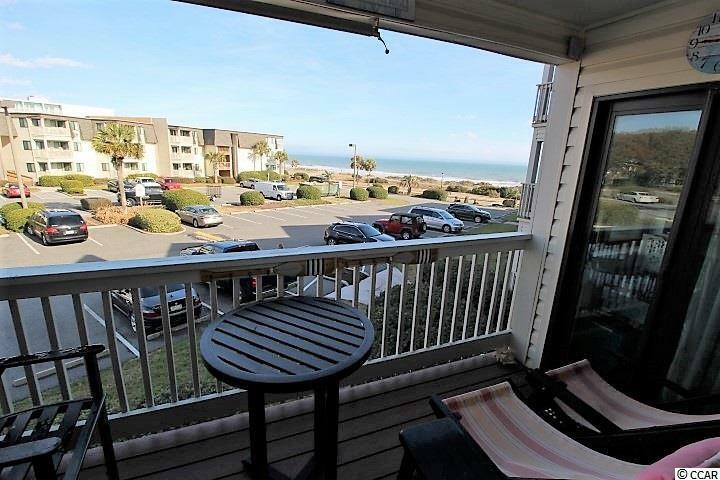 Outstanding views from the primo second floor location on the northern side of the building, great sunrises. 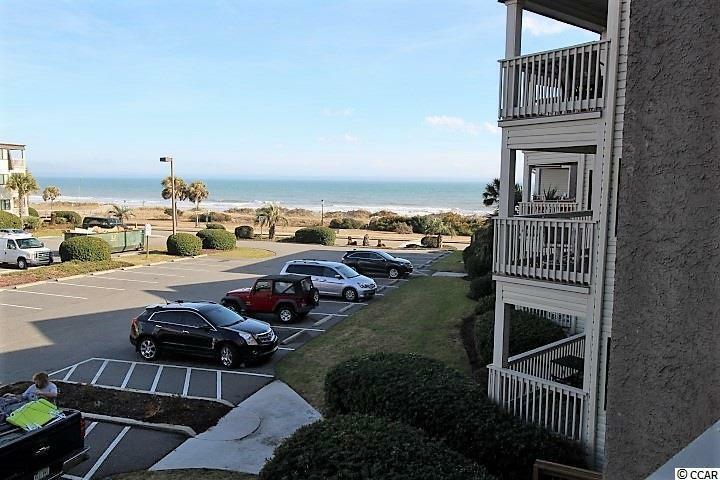 Ocean Forest Villas is located in the historic Cabana Section of Myrtle Beach, minutes from all of the action but a uniquely less dense part of the beach. One of the best run HOA's and buildings that you will find for this age, windows, sliders and decking were replaced recently, newer roofs and gutter systems being installed. Looking for the best of the best, setup your showing today!